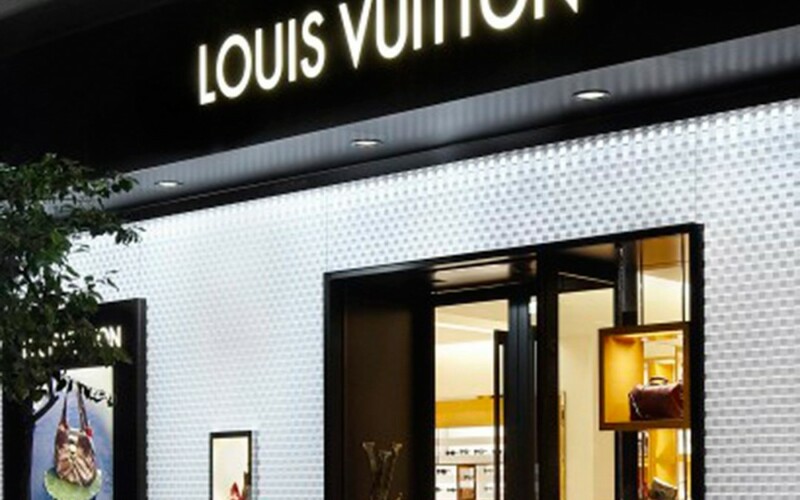 IT MAY seem unbelievable, but Louis Vuitton – one of the world’s most powerful luxury brands – went head to head with a Korean fried chicken shop this week over the use of its name and logo. 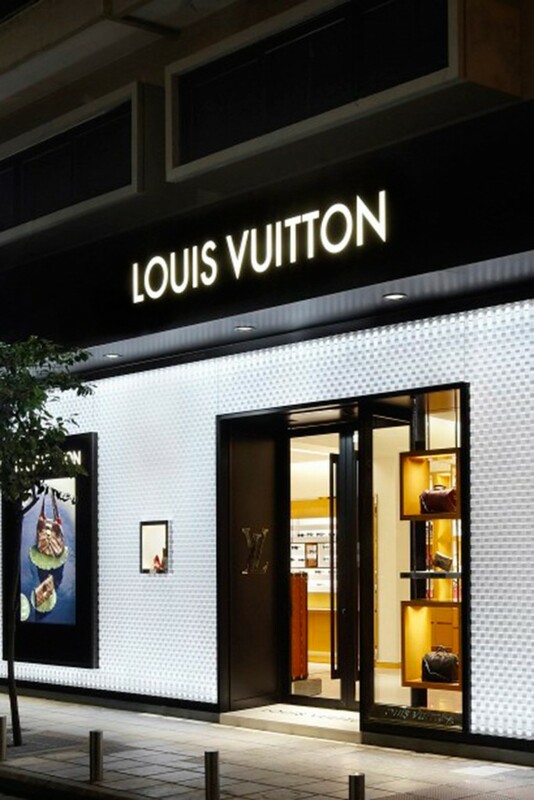 Vuitton alleged that the restaurant – called “LOUISVUI TON DAK”, taken from the word “tongdak”, which means whole chicken in Korean – damaged the “originality and value” of the Vuitton brand. 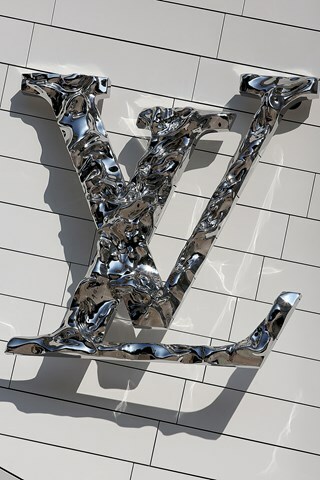 The French house won the district court ruling in Seoul this week, The Korea Times reports via Mashable, banning the owner of the business from operating under that name any longer – as well as stopping him from using a logo said to be similar to the Louis Vuitton logo on napkins and food wrappers. 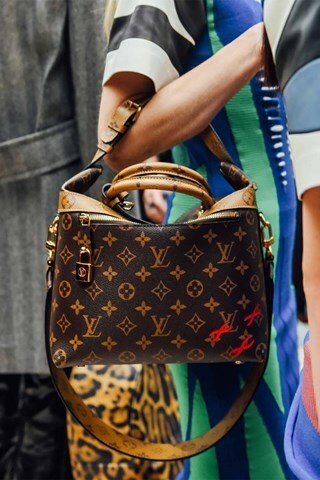 The court also ordered that he pay 14.5 million won (around £8,500) to Vuitton after failing to comply with a similar ruling on a previous company name last year. The plaintiff disputed the ruling, claiming that the second name – “chaLOUISVUI TONDAK” – was sufficiently different from the first one banned by the court, but the court ruled against him. “Although he changed the name with different spacing, the two names sound almost the same. So he violated the court order and should pay the money,” the court said. It’s not the first time that a major brand has taken on a much smaller food producer. Chanel took exception to a chocolate bar named No 5, created by a small Austalian chocolatier, which it felt had overstepped trademark boundaries.